Okay so, firstly the colour is a dark (but not too dark) red. Personally, because I don’t like to wear a lot of lipstick, I put a small amount of lipstick on and then use a red lip balm to blend it in. I have worn just the lipstick and it doesn’t look awful, I looks really pretty, it’s just I prefer it not to wear a lot of lipstick. That’s just me being awkward! It’s not extremely moisturising or creamy, however, it does feel comfortable on one’s lips! The price: £10. 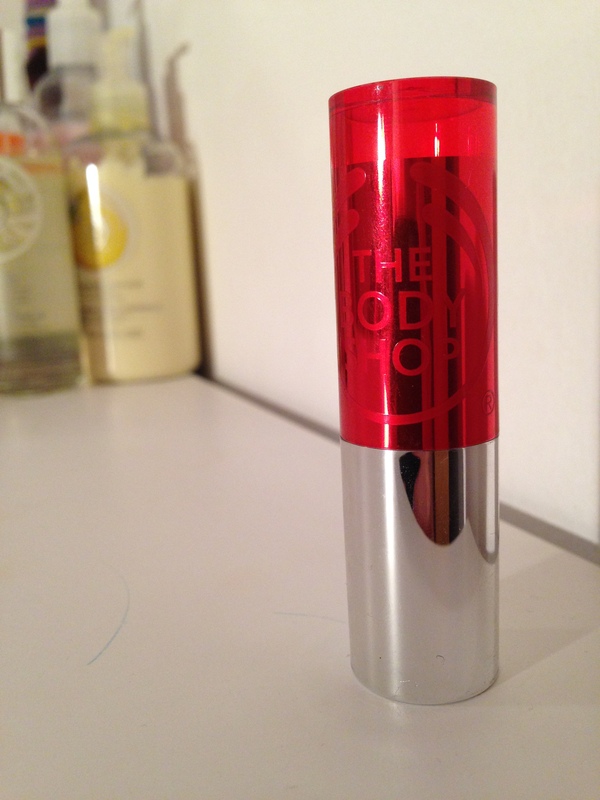 Now, I don’t know what you pay for lipsticks, but when I saw the price I was a little like “Oh gawd…” BUT! 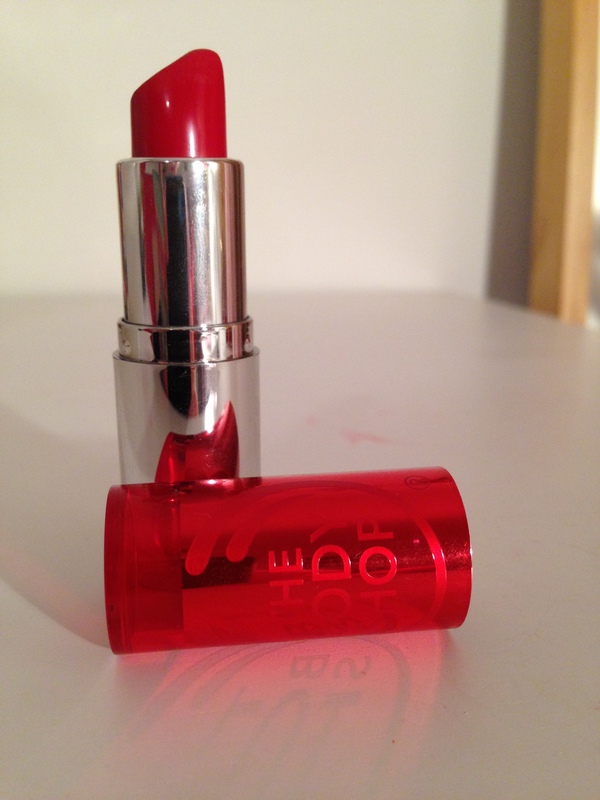 I have had this lipstick for months now and if you’re not one to wear lipstick that often, then it would be worth buying something like this to treat yourself for those special occasions, because it is a beautiful lipstick! This is my first beauty review and I apologise that it’s not that great (I literally have no idea what I’m doing!) Also, I’ve been typing most of this with my gorgeous dog cuddled up beside me on my bed! How cute!? Here is the link if you would like to buy it. 10 Facts You Didn’t Know About Me!